UC San Diego, meanwhile, has gone a step further. The university in August said that, for at least six months, it would not accept funding from or enter into agreements with Huawei, ZTE Corporation <000063.SZ> and other Chinese audio-video equipment providers, according to an internal memo. The document, reviewed by Reuters, said the moratorium would last through February 12, when the university would revisit its options. "Out of an abundance of caution UC San Diego enacted the six-month moratorium to ensure we had adequate time to begin our assessment of the equipment on campus and to prevent the campus from entering into any agreements that could later be viewed as inconsistent with the NDAA," UC San Diego spokeswoman Michelle Franklin said in response to Reuters' questions about the memo. These actions, not previously reported, signal universities' efforts to distance themselves from Chinese companies that for years have supplied them with technical equipment and sponsored academic research, but which are now in the crosshairs of the Trump administration. That would be a blow to public institutions such as the sprawling University of California system, whose state funding has been slashed repeatedly over the last decade. In the 2016-2017 academic year, the UC system received $9.8 billion in federal money. 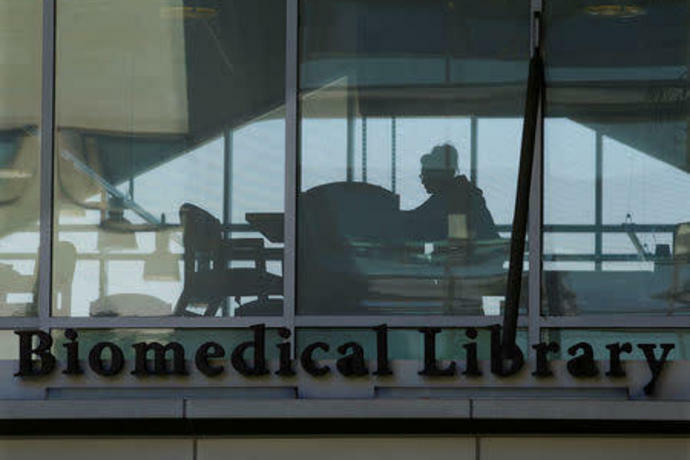 Nearly $3 billion of that went to research, accounting for about half of all the university's research expenditures that year, according to UC budget documents. The new law is part of a broader Trump administration strategy to counter what it sees as China's growing threat to U.S. economic competitiveness and national security. At the center of the storm is Huawei, a global behemoth in smartphones and telecom networking equipment. The company's chief financial officer has been under house arrest in Canada since December for allegedly lying about Huawei's ties to Iran. Another Huawei employee was arrested this month in Poland on espionage allegations. U.S. universities have already felt the sting of Trump's China policies. 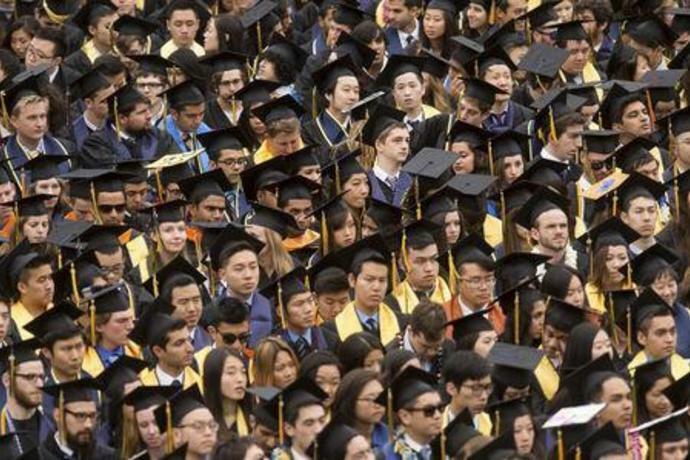 The State Department shortened the length of visas for certain Chinese graduate students. And the administration is considering new restrictions on Chinese students entering the United States. Chinese students are by far the largest group of international students in the United States and provide a lucrative source of revenue for universities. 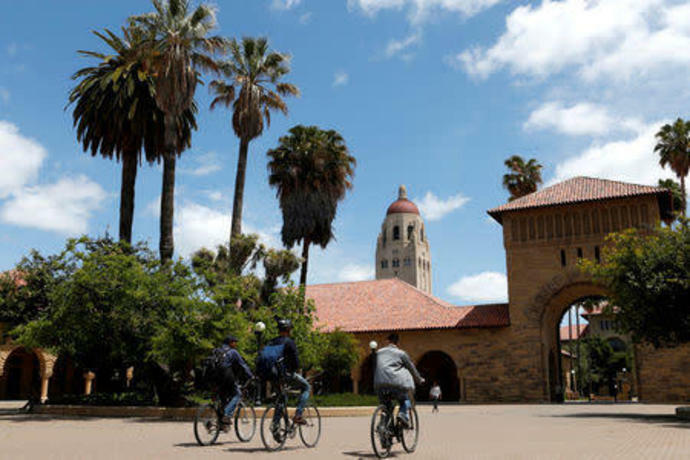 At Stanford University, Steve Eisner, the director of export compliance, told Reuters the school did a "scrub" of the campus, but "luckily" did not find any equipment that needed to be removed. Fears of a more rigorous crackdown from Washington would seem to be justified. In June, 26 members of Congress sent a letter to Education Secretary Betsy DeVos, sounding an alarm over Huawei's research partnerships with more than 50 U.S. universities that "may pose a significant threat to national security." 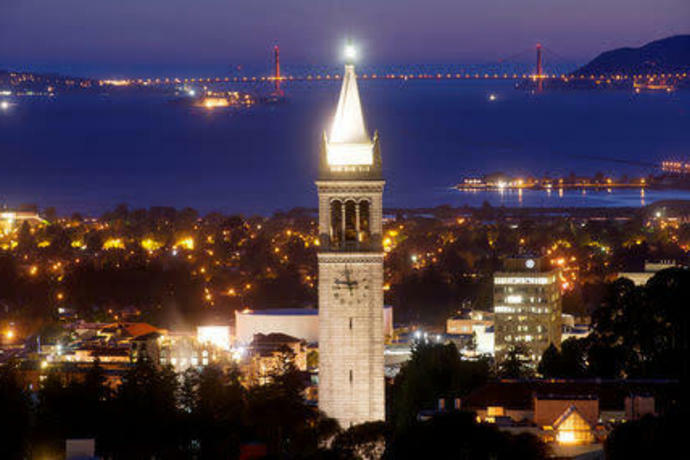 Separately, a White House report from June points to a research partnership on artificial intelligence between UC Berkeley and Huawei as a potential opening for China to gather intelligence that could serve Beijing's military and strategic ambitions. That partnership started in 2016. Still, a person with knowledge of the matter said the university's relationship with Huawei had "cooled," and that some Berkeley researchers are choosing not to proceed with their research agreements with the company to avoid scrutiny from university and government officials. The chill is spreading. The United Kingdom's Oxford University this month cut ties with Huawei, announcing it would no longer accept funding for research or philanthropic donations. "The decision has been taken in the light of public concerns raised in recent months surrounding UK partnerships with Huawei," a university spokesman said in a statement.